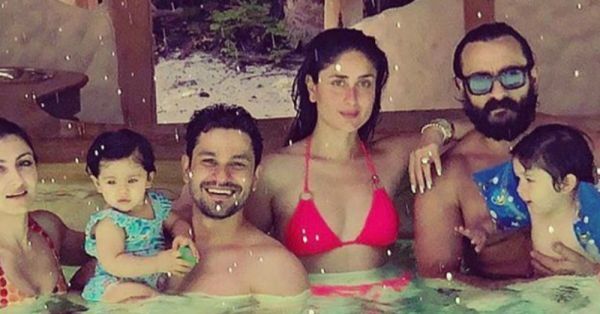 Bebo Looks *P.H.A.T* In Her Pink Bikini & We Can't Stop Drooling! It's common knowledge by now that Kareena Kapoor Khan aka the one and only Begum is on a family vacation in the Maldives. I have already let you in on how to get Kareena's travel bag of choice for under a budget and that's all good but guess what? Soha Ali Khan, who's also travelling with Bebo, put up some scrumptious photos of Kareena and I can't help but share her smokin' hot photo-op with you. India's very own 'royal' fam is having a ball at a luxury resort in the Maldives. Saif Ali Khan, Taimur, Kunal Kemmu and the cute Inaaya are seen here chilling in a pool but Bebo's magenta pink bikini is making me burn up. Can you blame me? P.H.A.T (Pretty Hot And Tempting), right? Then there's this photo of Kareena and Saif that are couple goals AF but if we could only take our eyes off Bebo's cute outfit. Sorry, not sorry, Saif. The Bollywood actress has us in a trance with her halter bikini and matching pink bottom, which she's layered with a black, white, and pink kimono. Not only is the bikini super on-point but Kareena's kimono is chic as well. With a combination of starry and floral prints, it makes for a stylish beach cover-up. Doesn't it? Don't miss that retro pair of pink sunnies Bebo has impressively coordinated her beachy bikini look with. Now, Bebo's hit all the marks. After all, a vacation without insta-worthy outfits is really no vacation at all. While Kareena Kapoor Khan is a treat to look at... there is so much more to admire at this big family vacation. 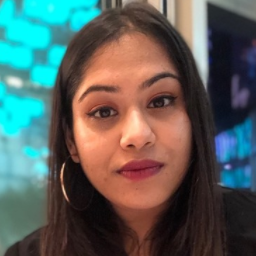 Soha is keen on the beach vibes. 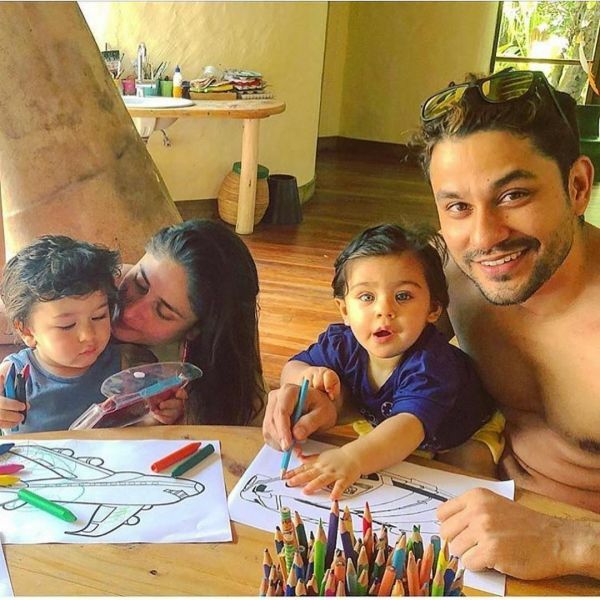 Kunal Kemmu and Kareena chill with Inaaya and Taimur. Kunal fangirls over his brother-in-law (we would too, if we were related to Saif Ali Khan). 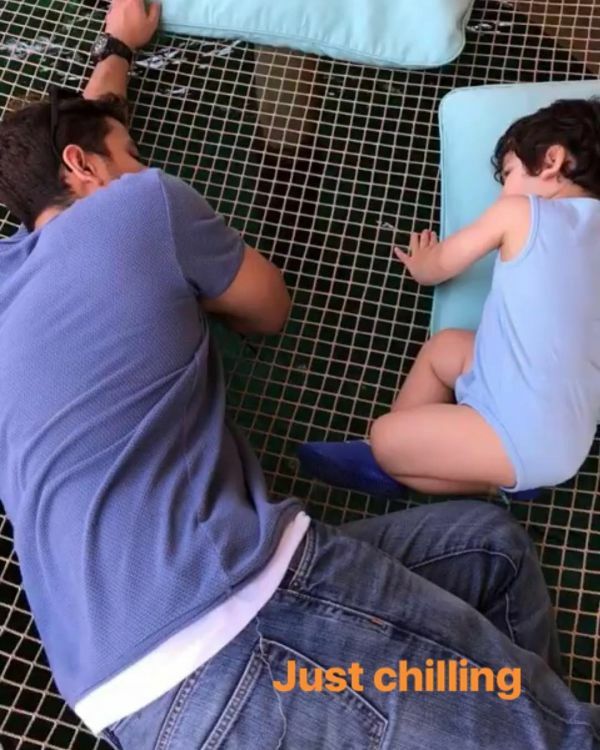 Taimur and his uncle spend some quality time on a big hammock.